I have a bulbous nose and it is wide at the tip, which exercise do you think would help my bulbous nose look a lot thinner??? #4. The Nose Narrower should help you. I have a parrot type nose can u help me to improve it.. The photo is right next to #4. I have a normal nose, neither too slim nor too big. but when i smile it becomes droopy and way too wide. which exercises should i follow? I have a normal nose, neither too big nor too slim. but when i smile it becomes droopy and way too wide. which exercises should i follow? I would need to see a photo to make a recommendation. If it is too wide I recommend you do the Nose Narrower. To solve the droopy problem the Nose Shortener should also be done too. how can I sen u photos to see which exercise I need? Try using the Nose Narrower and the Nose Shaper. thnq so much... is der ne tym period..??? means 4 h mny i hav 2 do it 2 see d result..? I recommend twice per day for at least 3 weeks to see noticeable results. i have a thin nose bt a hump at its end.. makes it appear bigger... plzz.. recmnd n exercise as well as d tym period.. n can dese exersises have adverse effct.. m 19.. can my nose get thinner by dis..?? No, no adverse effect. Moving your nose is part of normal facial expressions. When you smile you squint your nose and that causes your nose to be raised up (people who don't smile a lot will have droopy noses). Yes, if you want a thinner nose you can make it thinner by doing the Nose Narrower exercise. I clicked on your name and went to view your Google profile photo. Your nose looks perfectly attractive. In which case, using a nose reshaper device might actually damage your "perfect nose". Yes, these exercises do work. Although with your beautiful nose, why would you need to? yeah it looks good from the sides but round from the front. i have short nose so it looks kindda odd. Also sides of my nose are different. What are you trying to accomplish? What is your end goal? 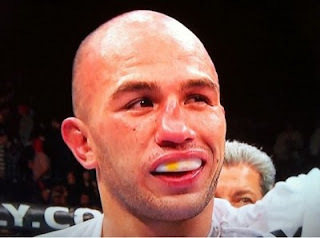 i just want narrower nose because it looks too wide from front while laughing. Now that i have started observing my nose i found that sides of my nose are different. Is that normal because my nose doesnt look crooked. Well then I recommend the Nose Narrower exercise, #4. It will take time and patience to see results however. Remember to use both sides evenly during the exercises so one side doesn't over develop. My nose isn't that bad but one of my nostrils hangs down lower than the other, which excercise would help? One nostril is lower than the other? That is rather unusual. 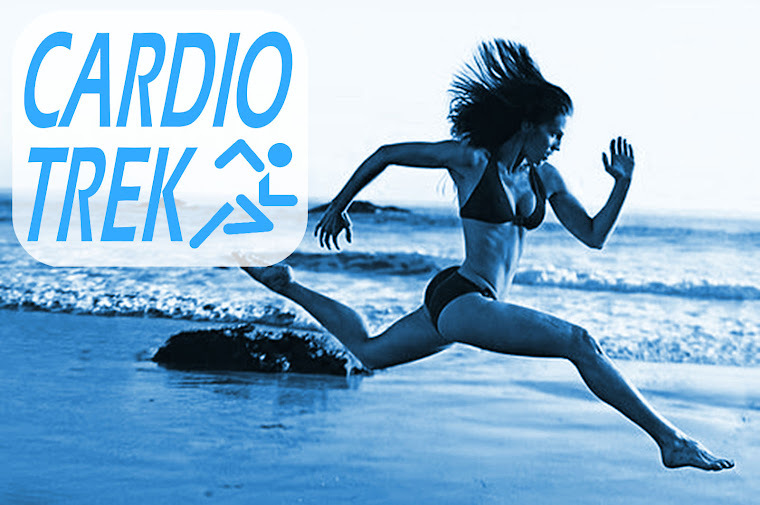 Could you send a photo to cardiotrek@gmail.com ? Hey thats great. My nose tip is slightly to the left side. What exercises should i do? See Fixing a Crooked Nose using Nose Exercises. Hey thats great. My nose tip is slightly to the left side. What exercises should i do? Will pushing my nose to the right side help? I am not sure what you mean by a humpy nose. 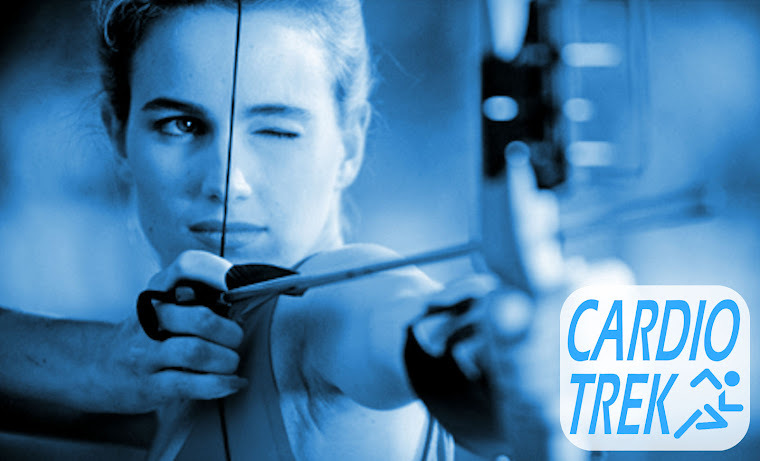 Could you send several photos to cardiotrek@gmail.com showing different angles of your nose? Hi. I'm 15 and I've been habitually doing the nose shortener exercise on and off for about a year or two because I hated my nose, and I'd like to point out that it really does work. My bottom of my nose used to be droopy, the bottom tilted down like the parrot beak shape, and it was especially bad when I smiled. Now, my nose is straight, and tilted up a bit. The droopy end has definitely flattened and shortened the nose. It's a lot firmer now too. Once you get used to it, you'll just keep doing the exercises by habit. The best time for it is when watching TV or when on the computer. I didn't see much results in the first half a year, but now I definitely see the change, which is impressive considering that the nose is growing, and had been getting worse until I started the exercises. I had planned on getting rhinoplasty to lift the tip, but now I don't think I'll need it, as long as the exercise continues to work. If you're considering trying the exercise, it's very effective but only if you keep up with it. The more you do it, the quicker the results, but don't overwork your nose either. The muscles do need to rest sometimes. I'll be adding the nose narrowing exercise to my routine as well now, and will let you know if I see results. Thanks for sharing these techniques. Did you ever experienced ur nose going back to the way it was after a while of doing the exercises still? Happened to me a couple of times and I can't figure out the problem. Either I'm over working the muscles or it's just temporary? 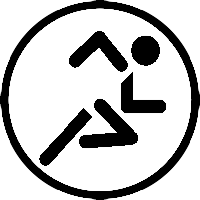 Regular maintenance is required for some of the exercises - whereas for some exercises the effects are permanent. eg. If you straighten out a damaged nose, it is permanently back to its straightened position. If you are narrowing your nose then you need to maintain its thinness by exercising it once in awhile. Do exercises 1, 2, 3 and 4. Is there a number where you can be reach? I only give my phone number to personal training clients. It varies on the person and the exercise, but typically you should see small changes within the first 4 to 6 weeks. Nose Exercises 1, 2 and 4. Hello there! It's been 10 years since a very angry person's fist smashed into my nose making it crooked and forever the object of my shame and insecurity. It leans slightly to the right. I hate it. Which exercises do you suggest? My left nostrils is longer than right.What exercises should i do? Hey, I'm 17 and feel very self-conscious about my nose. I have quite a droopy nose with a humped bridge and it also sticks out from my face quite a lot which exercises do you recommend? I couldn't really get how to do the squinting exercise. English isn't my mother language. Would you please explain it more to me using other words or even a video? Please? Hi i wondered if i stretched the skin above the nosebridge enough, will the skin lift to add symmetry to the entire nose as i just have a slight hump? So im aiming for a smooth curve from the nose bridge. Well stretching the skin might improve the elasticity of your skin in that area, it is not going to change the shape of your nose. Which time is best to do these exercises?? I have a fat nose. which time is best for doing these exercises?? Morning, afternoon or evening. Whatever time you can remember the easiest. Do the exercises in the shower, while on the subway (you might get funny looks), before/after brushing your teeth, while watching TV. It doesn't matter so long as you REMEMBER to do the exercises. hi...how can i send a photo of my nose in order to get your suggestions that which exercise i should adopt ??? 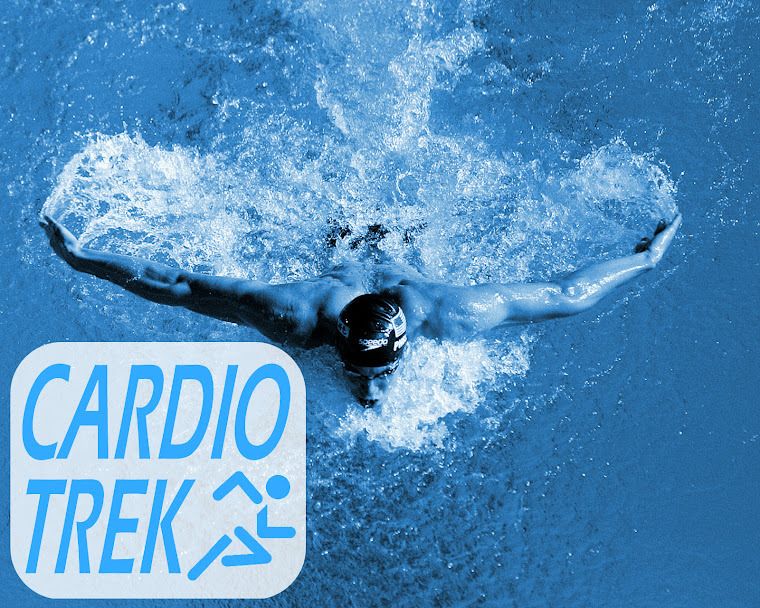 Email me at cardiotrek@gmail.com and send $50 via PayPal. See the section above about Personalized Help. My nose is narrow but short. And the upper bridge is a little small. I want to grow the upper bone and length of my nose. Please recommend and exercise. I charge a fee for Personalized Help. Email me at cardiotrek@gmail.com and send $50 via PayPal. See the section above about Personalized Help. Hi..well I have very thick and kinda swollen nasal bridge from both the sides of the nose.. Can u please tell me how to narrow it? Should I contract my nose in #4? and what if I overdo the excersize? should i contract my nose in #4? What if I overdo the excersize? i have big hole and wide nose what exercise should i do??? Do these actually work?? Please reply i hate my looks. Yes, the exercises do actually work - however results may vary on how often you exercise, the bone structure of a person's nose, and how drastic a change a person is looking for. These exercises are designed to exact small changes in the shape of a person's nose - they will not change the bone structure. hey I have a wide nostrils~i don't have any money but can u just tell me a suggestion? Nope. I charge $50 per hour for personalized help. No exceptions. Hi , I have a slanted nose . what should I do? my nose is overall good Bt the problem is with me is that I m having wide nostrils which seems to look bad .. people also comments abt my nose so if plz do me a favour and suggest some exercise for the nose so that I can resolve my problem? ? To everyone asking about wide nostrils. Do #4: The Nose Narrowing Exercise. Hi my nose little bit cross how to make strigh please help me out. Hi, I'm really worried About my 👃 . It's kinda odd from the sides but doesn't seems from front. Do I need to get these exercises done. I mean if, then which one.My nose shape hasn't gone bad but it's a slight humpy in upper part.just dnt want surgery.I just want to have a little straight than a bit curve. People can post comments on here asking for help all they want, but if you don't want to pay then I have no reason to answer your questions / guide you through the process. I have work to do, I am not running a charity. If you are not sure which exercise you should be doing, then pick the one based on the results you are trying to achieve. If you are still not sure, then asking for my help comes with $50 fee. Do not bother me with questions if you have only been doing the exercises for 1 to 4 weeks. These exercises take months to see the visual changes.